A huge territory, over 140 million citizens belonging to tens of ethnic groups, a fast growing economy and an insurance market with a huge potential – these are some of the characteristics which make the Russian Federation one of the most complex but also highly desirable business destinations. 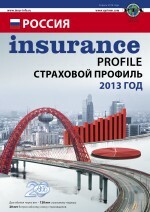 The present issue of the Russian INSURANCE Profile, co-produced by XPRIMM and insur-info.ru, one of the main insurance information channels in Russia, is the first attempt aiming to describe the Russian insurance market along with its present status and perspectives in a manner accessible to the Western world. This first Russian INSURANCE Profile offers an overview of a promising insurance landscape which, beyond its ups and downs or its need for further modernization, represents without any doubt a highly attractive growth space. 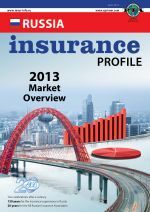 While strongly hoping that the present report will be a useful tool for both the national profile market and those interested in its potential, we invite you to take a closer look at the Russian insurance sector. 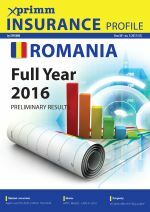 Our warmest thanks to all the Russian professionals for their involvement in supporting the elaboration of this review.